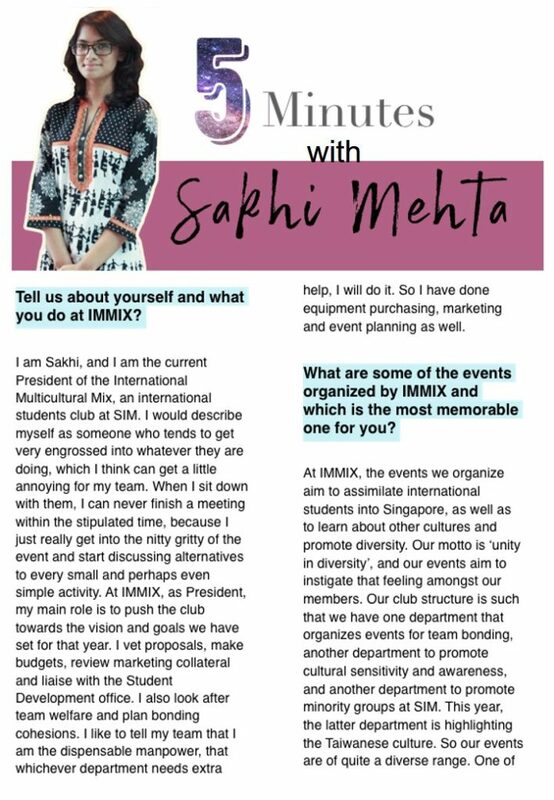 As the two-terms serving President of IMMIX, Sakhi highlights how leading a club of international students have broaden her perspectives. 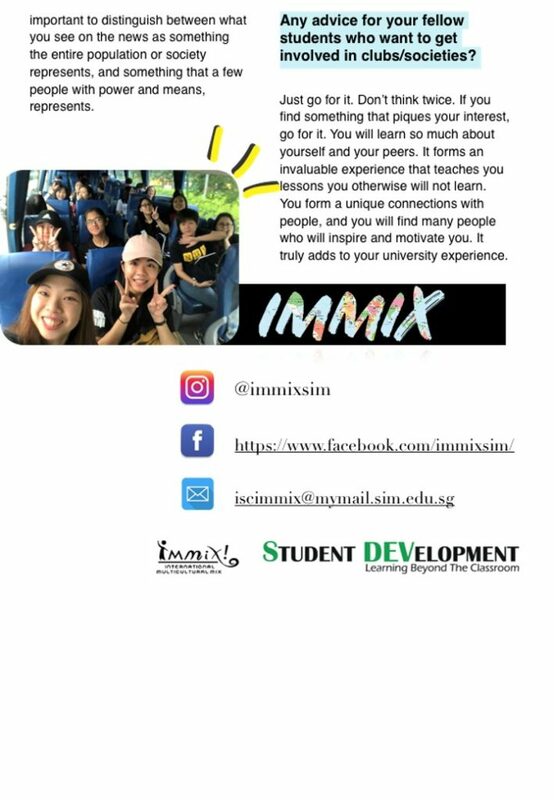 In this short interview, we learn about her plans for IMMIX, memorable moments as well as words of advice for fellow students!  To find out more about IMMIX, click HERE.